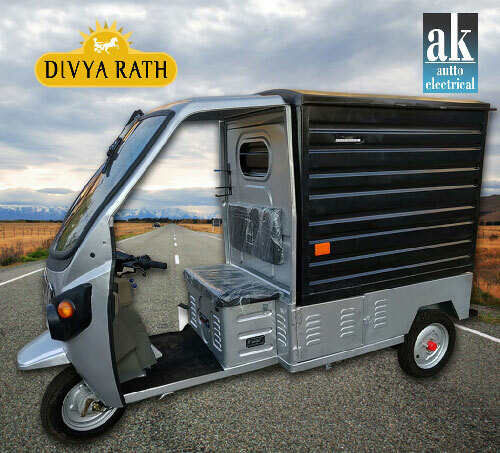 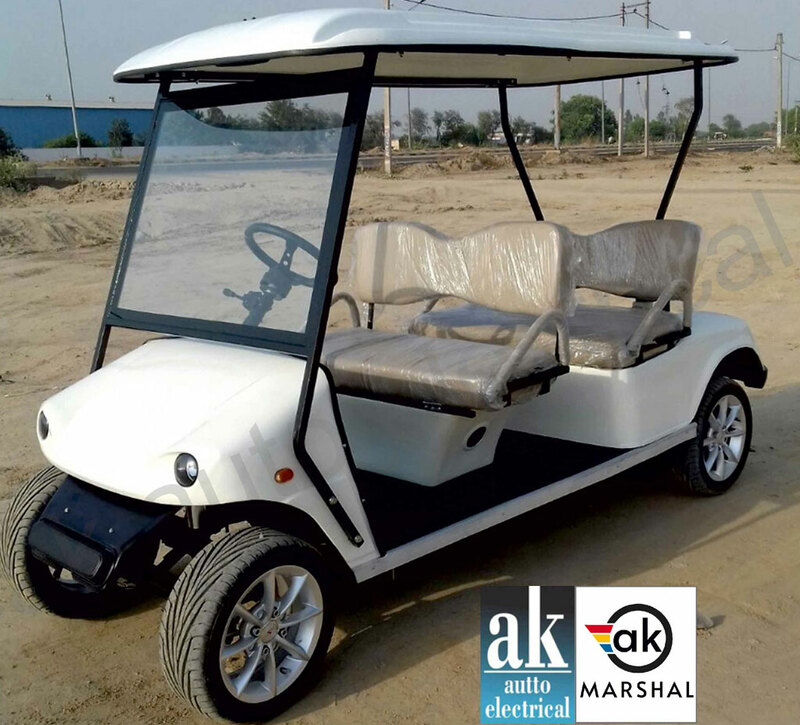 a k autto electrical is one of the leading manufacturers of Eco-friendly Battery operated Electric Golf Cars. 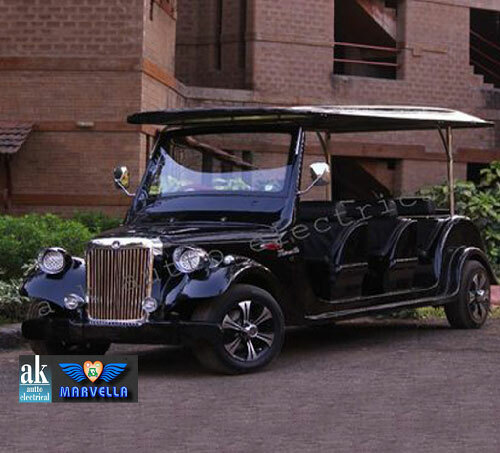 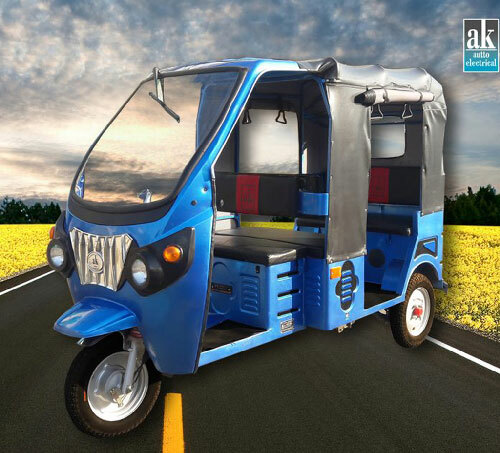 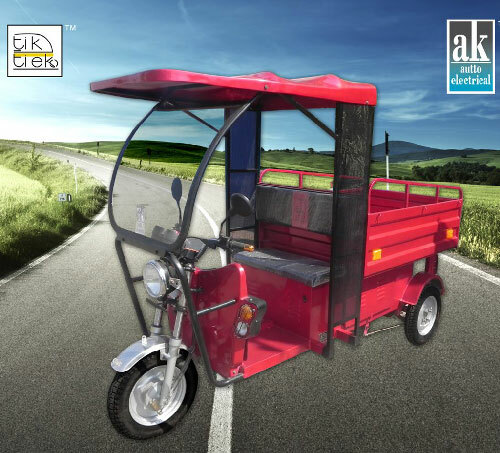 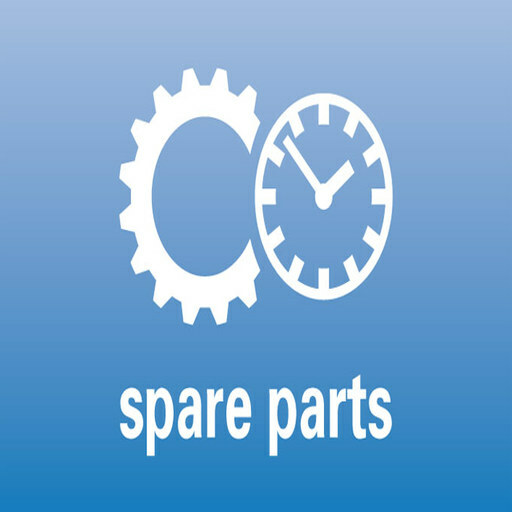 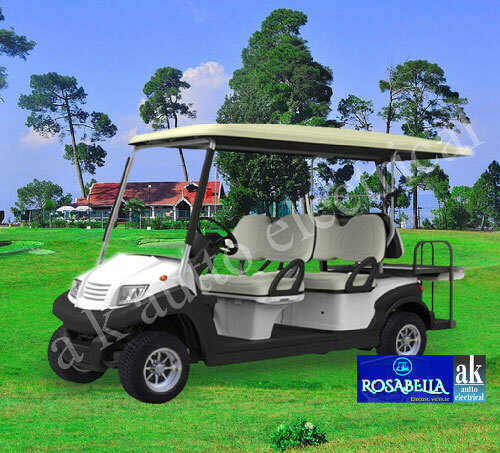 a k autto electrical believes in improving the quality of life by providing the Best, Strong and Reliable Golf Cars for better environment and opportunities to earn. 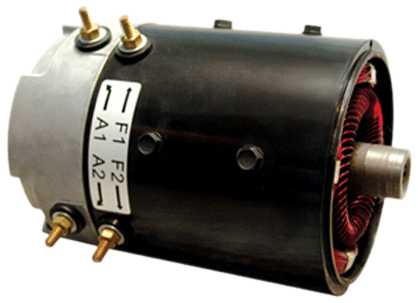 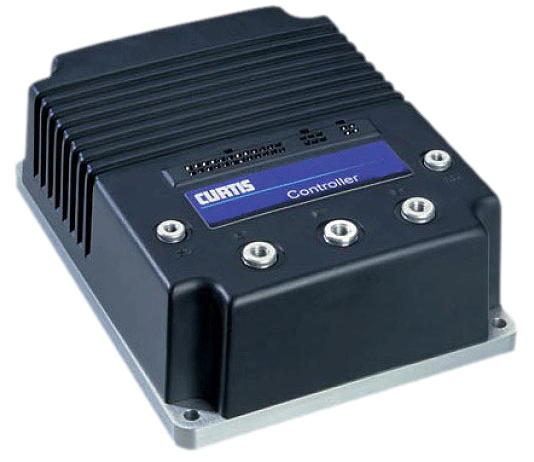 Delta-Q Brand Input 110V-240V~50Hz-60Hz, Output 48V, 18Amp.